An excellent range of the latest CCTV security camera and digital surveillance systems installation to choose from. 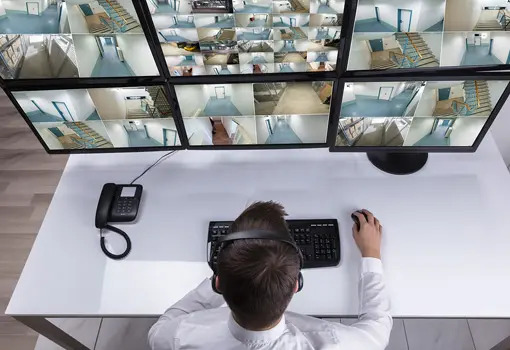 Our digital CCTV security camera systems utilise advanced CCTV video compression technologies to bring you the highest picture quality and video performance. Video can be recorded based on specifiable schedules or motion detection. You can store video clips in HDD or any optical storage device. Whether it is digital or IP we do it all! Call us or email us today to discuss how we can help with your Surveillance needs.